Next time you’re in need of Kia parts in Lincoln, Nebraska, come into Kia of Lincoln. Our parts department is fully stocked with all the genuine Kia parts you could need for your Kia Sedona, Kia Forte, or Kia Sorento. 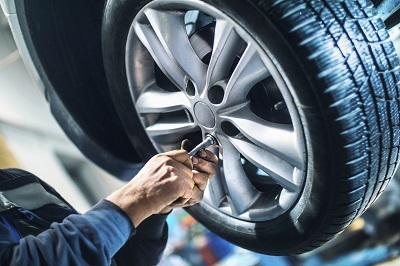 To get the best performance and longest life out of your Kia vehicle, it’s important to use manufacturer-recommended parts, rather than aftermarket parts which aren’t designed for your car. Ordering your Kia parts from your local Lincoln, NE Kia dealership gives you the peace of mind knowing your upgrades and repairs won’t impact the warranty on your Kia vehicle. Get in touch with the auto parts department at Kia of Lincoln to learn more about our car part and Kia accessory inventory today. The Right Kia Part Makes the Difference. 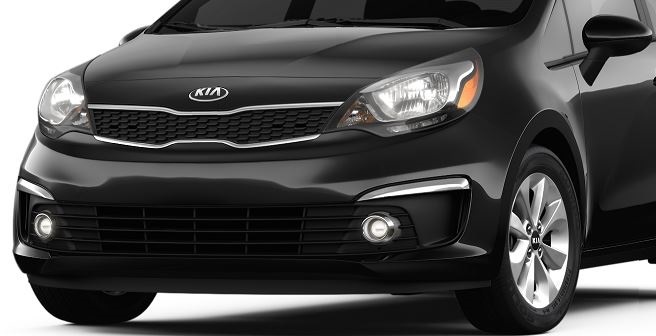 Order Kia Parts at your Lincoln, NE Kia Dealership. Whatever part you need for your DIY repair or maintenance projects, Kia of Lincoln has got you covered. Our Lincoln, NE parts departments is your source for everything from windshield wiper blades to exhaust parts. We carry brakes, brake pads, alternators, headlights, fuel injectors, and other Kia replacement parts. Are you looking to do a performance upgrade on your Kia Optima? We can help with that, too. Ask our parts department experts about Kia tires, suspension parts, and more. Give Kia of Lincoln a call next time you are looking for parts for your Kia vehicle in Lincoln, NE. Our parts department team will be happy to answer any of your questions and help you find the exact right part you are looking for. If you already know what you need, you can use our online parts request form. Get in touch today!